So I just beat the main campaign in Arkham City. I still have lots of side stuff to do in the game, but I figured I'd take a little break and let my eyes do some blinking (they've gotten very dry) before diving back in. While I wait to dive back to the streets, I'll take a moment to share of my thoughts on the game and Batman in general here. Look for some extra MS Paint work today to make up for the lack of actual content! 1) Combat in this game is such a sweet, wonderful dance. It is so incredibly enjoyable that I've slowly turned Batman from a weapon for justice - who fights only those who defy him - to a citywide super-bully that will stop mid-mission just to pounce on a few hapless thugs who have no information and are in no way getting in Batman's way. "Sir, do you really think you'll actually need to use this 50lb. 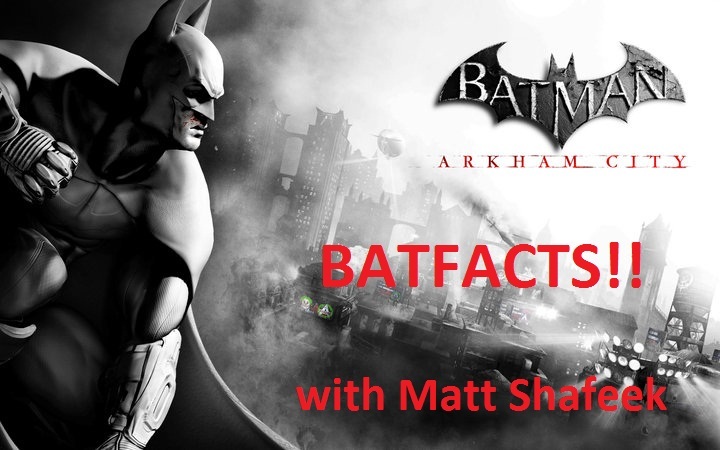 Bat-chainsaw?" 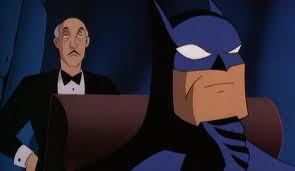 "Don't question me, Alfred. The Riddler is insane. He put one of his trophies in a deserted, ancient underground city beneath Gotham, which was itself located beneath Gotham's sewers. 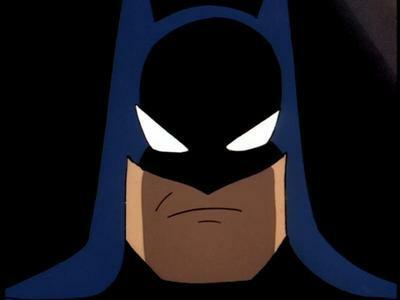 I was barely able to get down there myself - and I'm the freakin' Batman. Oh - and of on top of that, I had to hit this button from like fifty feet and get to the trophy within ten seconds or it would close up inside of this annoying electronic trap!" "It sounds like he's put quite a bit of effort into these...'riddles,' Master Bruce." "You have no idea. It's driving me insane. 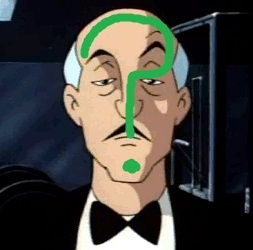 I'm beginning to see green question marks everywhere." "I'm going to need you to bend over, Alfred. Now." 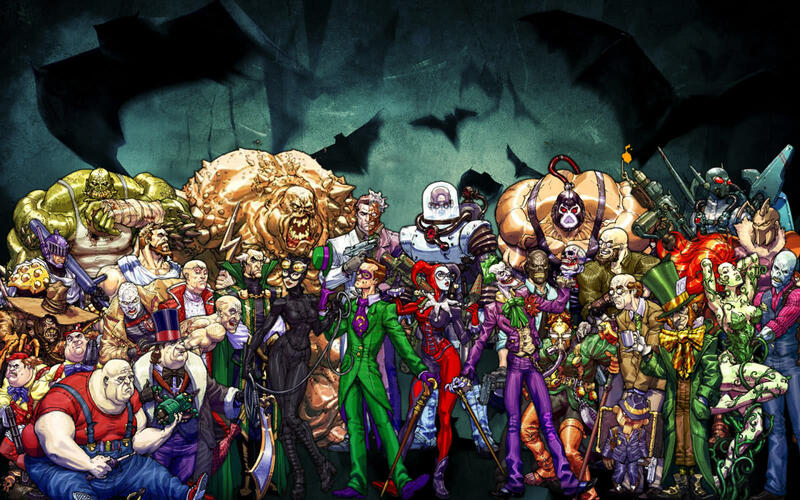 3) I can say with absolute certainty now that I officially know more about Batman's Rogues Gallery than I do about any U.S. President. I can talk at length about the tragic origins of Victor Fries, Batman's tenuous relationship with Talia Al Ghul, or the many incarnations of the Joker, but I don't think I could tell you a single thing about what's his name, who's his face, or that other guy. If only U.S. Presidents had more easily identifiable obsessions and/or origin stories. 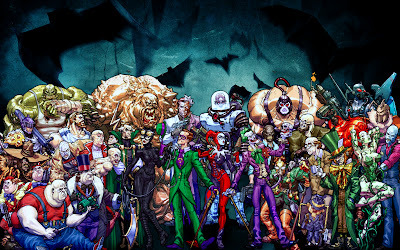 4) The Joker has a steady, (insanely) devoted girlfriend. 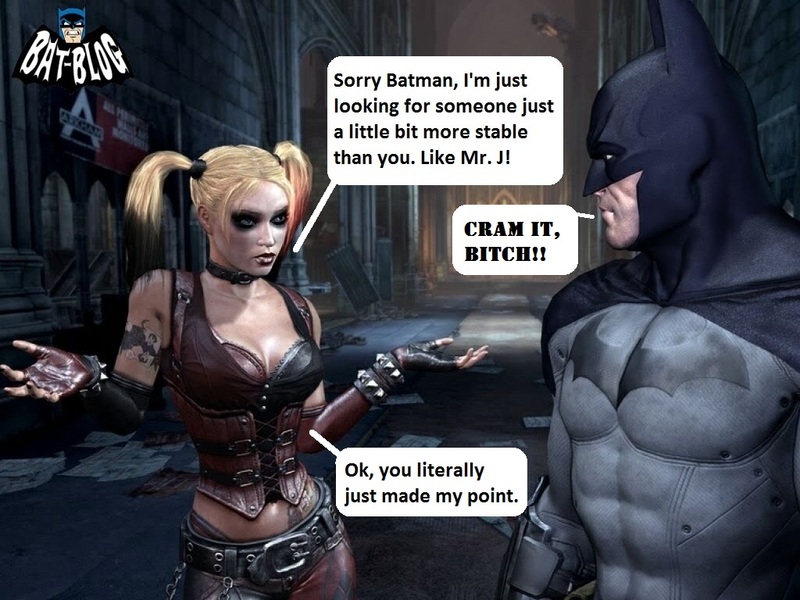 Batman has only has a handful of flings. You could argue both are equally devoted to their "life goals" - Batman to justice and the Joker to making Batman's life miserable. Yet somehow the murderous clown is the one who has found his better half. 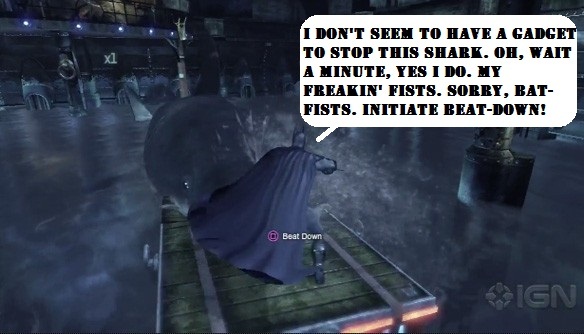 Sidenote: I also may be over-thinking things during my many jaunts through the crime-ridden streets of Arkham City. But is it so wrong of me to want the character I'm playing as to find love someday? 5) This is something kind of funny/awesome about Batman: NOTHING SURPRISES him. 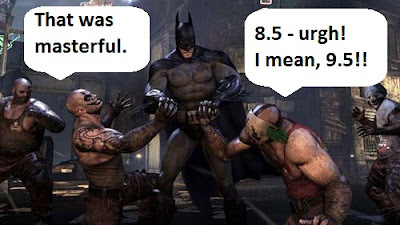 In the span of my 10-15 hours in Arkham City, he's suddenly come across one armed, hammer swinging clown henchmen, a giant man-eating shark (which, upon coming out of the water to devour him, was met with not shock, but rather, an immediately barrage of FISTS OF FURY) and trips to two separate drug-induced, surreal fantasy worlds where he's had to fight for his life. This is of course on top of your run-of-the-mill encounters with dozens of armed cronies and criminally insane costumed villains every 5 minutes. No matter what's going on, Batman is totally keeping his cool. And the funny part is that I wouldn't buy that attitude for anyone but him. I'd even put money on Superman being freaked out for a second before remembering he's a god. Now I'm debating whether or not to try Skyrim next, or save it as a reward for my next big project. The bigger question is, when do I see myself having 100+ extra hours of free time? Just started the game this week Shafeek and this post just makes me want to keep playin' through it... Well done!